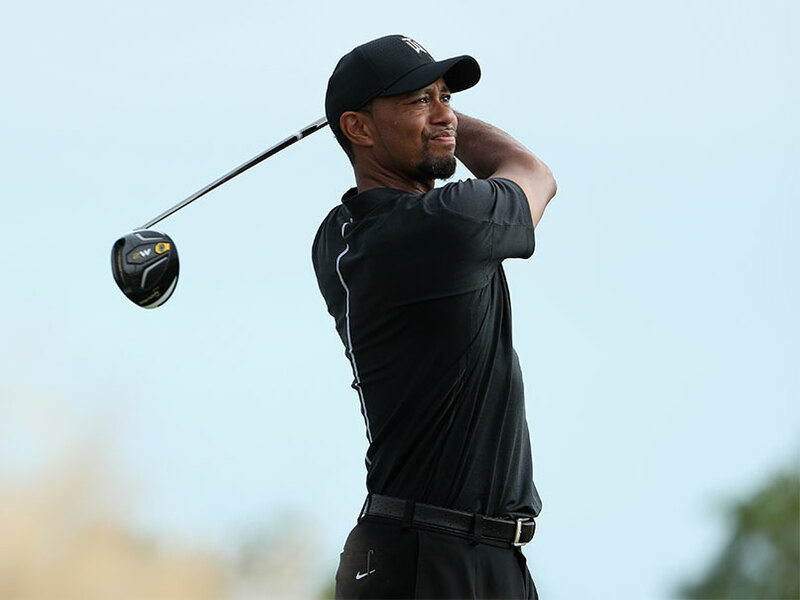 Tiger Woods will make his latest return from long-term injury at the Hero World Challenge in the Bahamas next month, the former world number one confirmed on Monday. 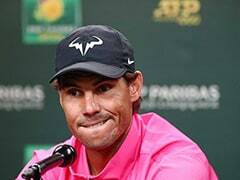 The 14-time major champion has not played since February after a recurrence of back problems which forced him to miss the 2015-2016 season. 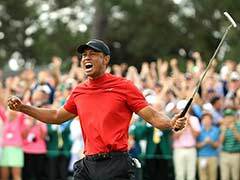 "I am excited to return to competitive golf at the Hero World Challenge," said Woods, who also made his last comeback at the tournament in Albany which benefits his charity foundation. 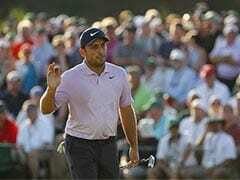 Woods is included in an 18-man field which features many of world golf's elite, including world number one Dustin Johnson and world number two Jordan Spieth. During his latest injury layoff, Woods served as a US team assistant captain at the Presidents Cup last month where said he was uncertain if he would ever return to competitive golf.